Online retail giant Amazon has taken its first step into India’s e-commerce market with the launch of its Junglee shopping service which went live in the country today. India’s online retail space is dominated by home grown firms, including Flipkart and travel specialist Makemytrip, but now Amazon is set to rival them with a local offering. Junglee will offer more than 12 million products from over 14,000 domestic and international brands, according to the company. The service starts in beta and it has a distinctly Amazon look and feel to it. 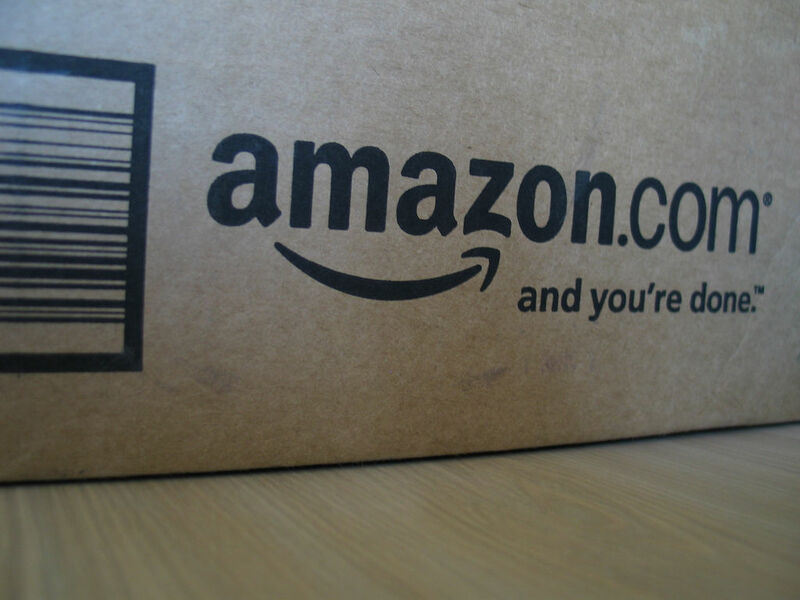 The goods on offer include items from Amazon.com in additional to local brands and products. Amazon is yet to launch its famed international store in the country but the opening of Junglee, which Pluggd reminds us was bought from two Indian entrepreneurs ten years ago, is a first step to more as it develops its logistics in, and understanding of,ope the country. Amazon has a number of development centres in India but rumours of a dedicated Indian operation have been rife for some time. Though reports in June and July last year correctly earmarked the first quarter of 2012 for the launch, Amazon was widely anticipated to launch its Indian brand rather than Junglee. The company failed with an attempt to purchase Flipkart last year, and it has since watched as the Indian firm predicted a ten fold increase in sales as the country’s online retail space grew significantly last year.